Betty Jean Kisner, 90, of Grafton, WV, was ushered into the presence of her Lord and Savior on September 15, 2018, as she was surrounded by several of her loved ones at the Taylor County Care Center in Grafton. She was born in Marion County, WV, on May 27, 1928, to Dewey and Wanda (Stewart) Martin. Betty shared 59 years of marriage with her husband, Ansel Dowden Kisner, who preceded her in death in 2008. Betty is survived by four sons, Ansel “Skip” D. Kisner, Jr. and wife, Dottie, of Grafton, WV; Michael W. Kisner and wife, Kathy, of Grafton, WV; Damon R. Kisner of Williamson, Georgia; and Robert E. Kisner and wife, Sheila, of Fairmont, WV. Betty was blessed with ten grandchildren and 21 great grandchildren, whom she loved with all of her heart. She also leaves behind two sisters and a brother; Margaret Burgreen of Grafton, WV; Marian Ohler of Gainesville, GA; and Keith Martin of Fairmont, WV. In addition to her parents and husband, Betty was preceded in death by a sister, JoAnn Maxwell, a brother, Neil Martin, and a daughter-in-law, Ronda Kisner. Betty was a happy, fun-loving woman and a true friend. She was accepting, loving, compassionate and was there for anyone who crossed her path, which many times included caring for a sick friend, being a chauffeur for those who couldn’t drive, being a good neighbor, babysitting her grandchildren and opening her home to bible study groups. Betty always put other’s needs before her own. She had a special way of reaching people and a playful heart which made her a joy to be around. She was a devoted homemaker who cared for her husband and their four sons whom she cherished. 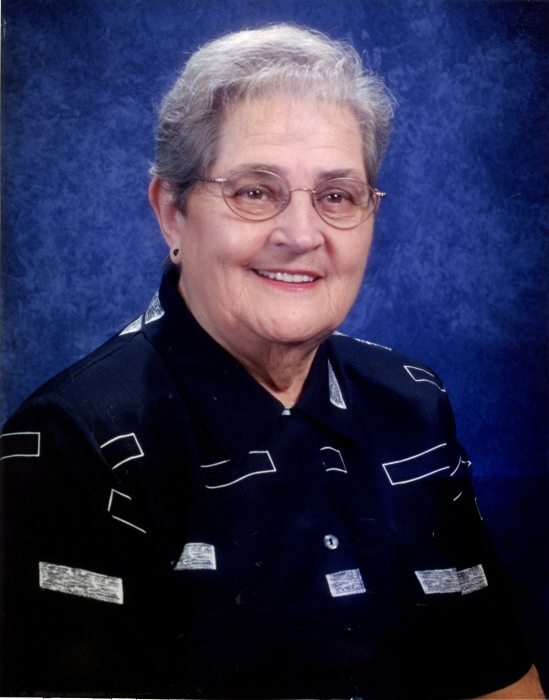 Beyond spending time with her family, she loved having girls’ day out, watching classic movies, genealogy, sharing memories from the past, singing, and attending church at Harmony Grove Baptist Church. She was a good cook and was well known for her potato salad, pound cake, coconut crème pies, noodles, and her delicious chocolate peanut butter candy. Even though time took its toll on her body, she still strived to help people and to put joy in other people’s lives. She was a kind, loyal, and generous soul who was a wonderful example. She often talked about the power of forgiveness. She was loved by all who came into her life and will greatly be missed by all who knew her. Friends and family may call at the Bartlett Funeral Home located at 202 McGraw Avenue, Grafton, WV, on Tuesday, September 18, 2018, from 3 p.m. and 8 p.m. Funeral services will be held at Harmony Grove Baptist Church located at 480 Harmony Grove Road, Grafton, WV, on Wednesday, September 19, 2018, with viewing beginning at 12 p.m. followed by the funeral service at 1 p.m. with Pastor Joe West officiating. Interment will immediately follow at the Harmony Grove Baptist cemetery. 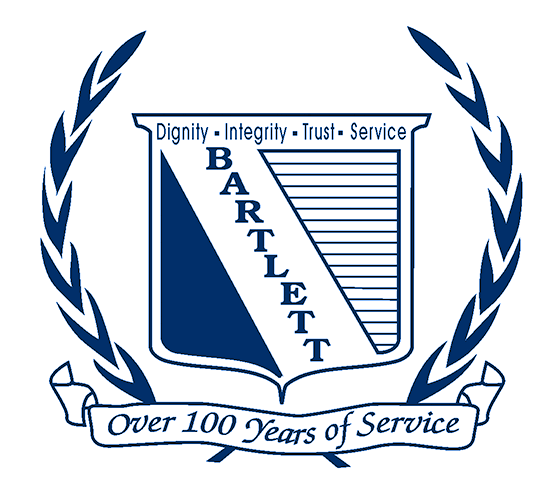 Online condolences can be sent to the Kisner family at www.bartlettfuneralhomewv.com.